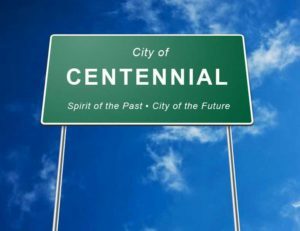 Are you on an HOA board in Centennial? That can be a stressful job, especially if you live in a large neighborhood, work full-time in addition to your HOA appointment, and have a family on top of it all. However, there are some things you can do to make the job easier. One idea you and the rest of your board might consider is to hire an HOA property management company in Centennial. There are many parts of the job that these companies can do for you so you can focus on the parts of the job that you love. HOA management in Centennial usually involves allowing someone to take over many of the administrative jobs that eat up so much of your time when you’re on the homeowners’ association board. Tasks like keeping track of who lives where, who owns and who is a rental tenant, and various preferred methods of communication take a lot of time. Let someone else do them so you can focus on building your community. If the administrative side of community management in Centennial is getting you down, let us help you set things straight. Sometimes, your homeowners’ association might have a dedicated financial person or team who has always done the money for the group. If there’s not someone like this, though, then you may want to find an expert in HOA management in Centennial to help you out. At AMI, we will track your finances, collate and distribute your reports on time, create an annual report that is easy to read and understand, and even help you negotiate your contracts so you can get the best possible deals. If you feel like you’re spending too much time on your spreadsheets or it’s too much of a headache, let us take that off your hands. When certain aspects of maintaining and updating the property fall to the HOA team, it can be easy to let these things slip. Pass them off to us and we will make sure that they all get done. From hanging Christmas lights to fixing roofs or picking up after a storm, we’ll help make sure that your community looks good so that everyone there can feel good about where they live. We will get you great deals, too, because we know people in the business who offer discounts to HOA property management teams. 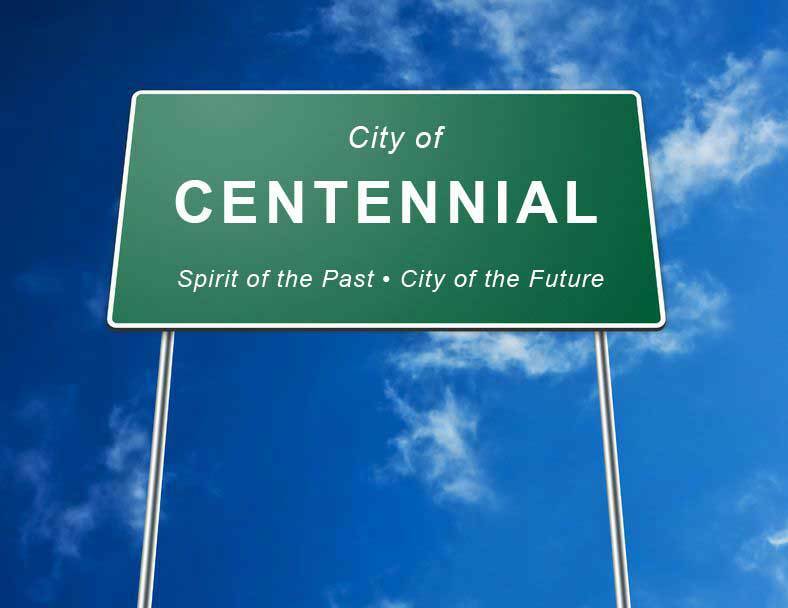 Your community management in Centennial should be something you do because it’s fun and rewarding, not something you dread. Call us today and we can talk to you about what you want to do, what you want us to do, and how we can work together to help your community grow and grow closer together!